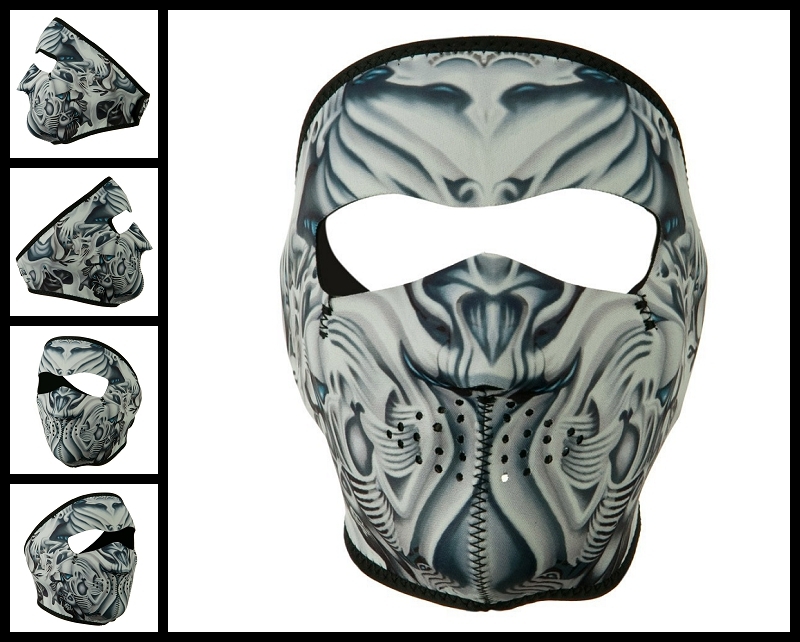 I am selling a strange, mask of magic made by Iron Horse Helmets that keeps you warm and dry. How does this magic mask work you ask? I say sorcery, but the material claims neoprene. It's even reversible to black on it’s inside to show you how the magic works. I am selling because it’s just too much power to be in my hands. One size fits almost everybody! Use the electronic mail to ask any questions or arrange to keep this thing away from me.